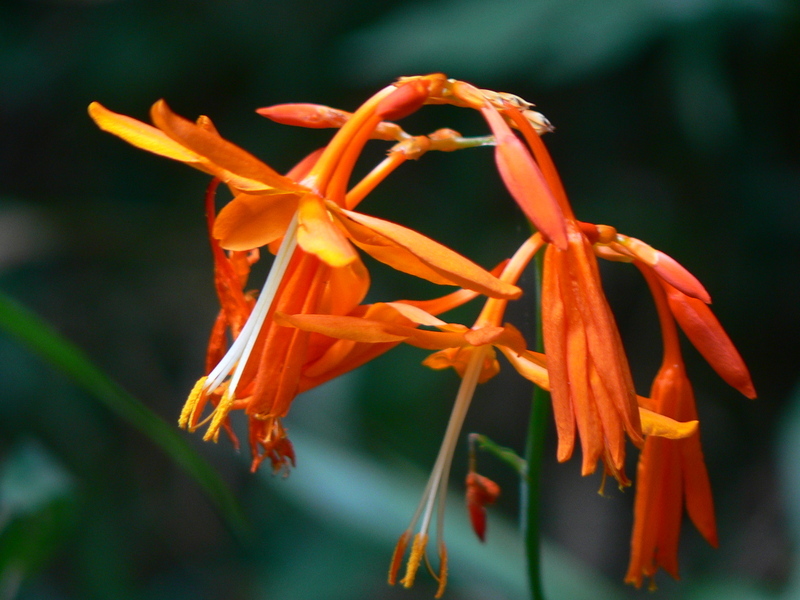 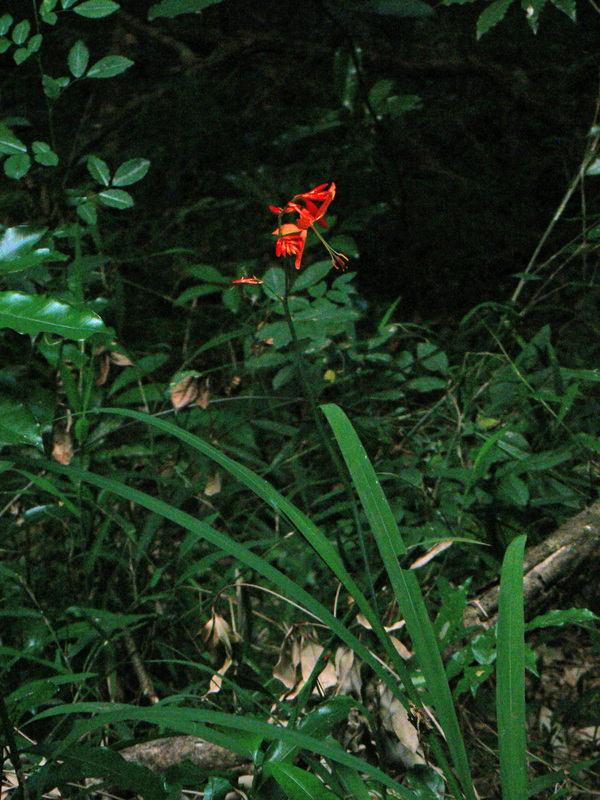 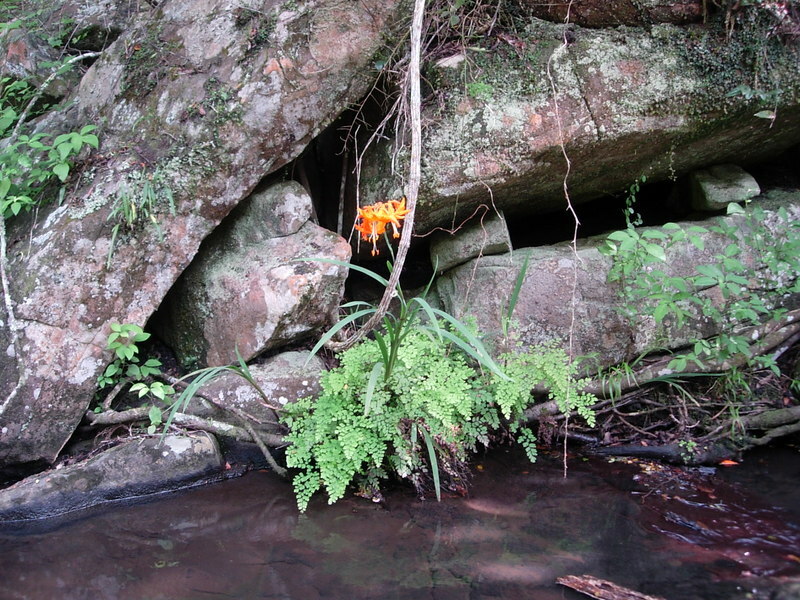 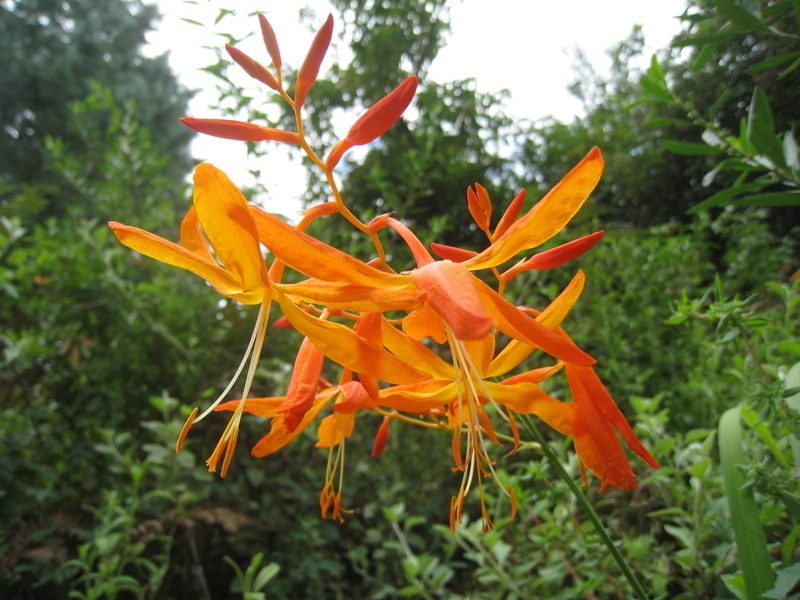 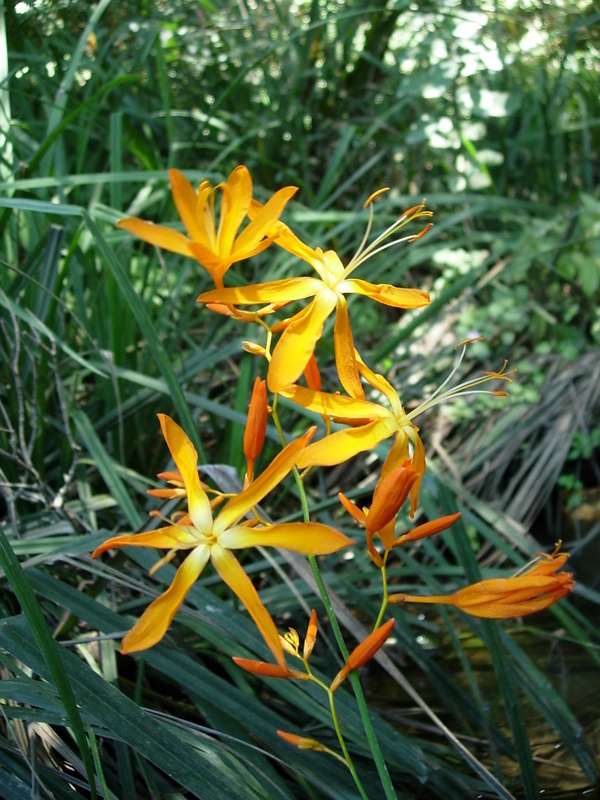 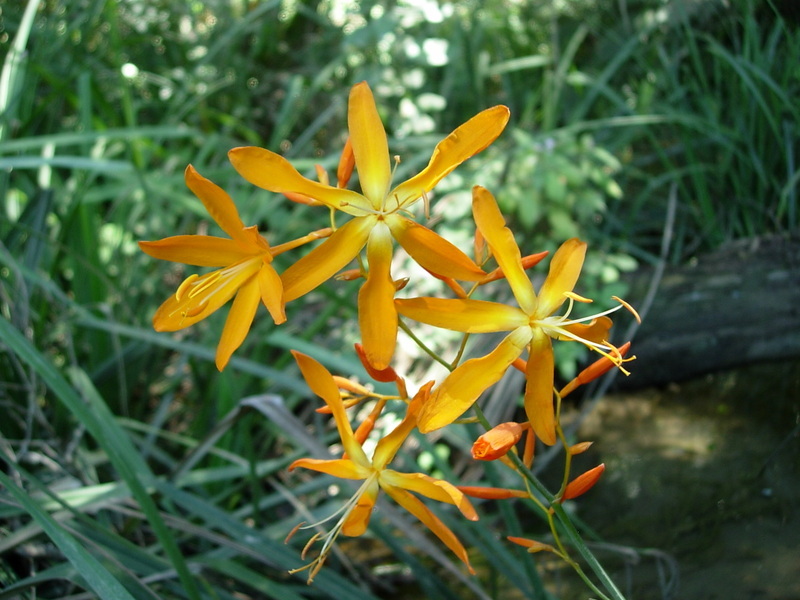 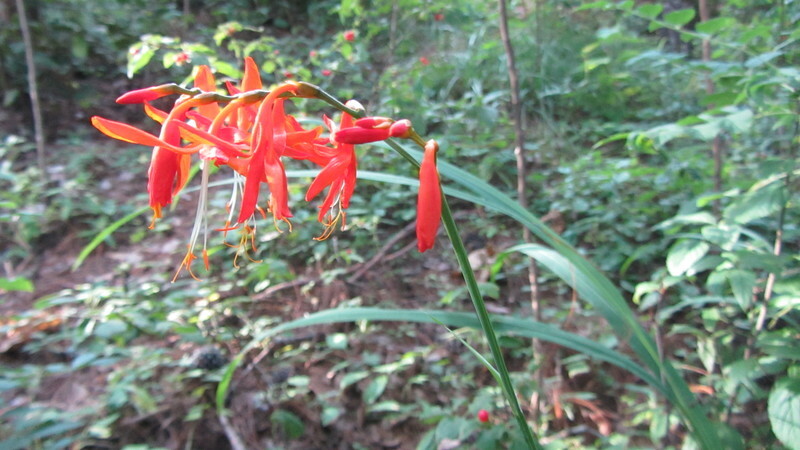 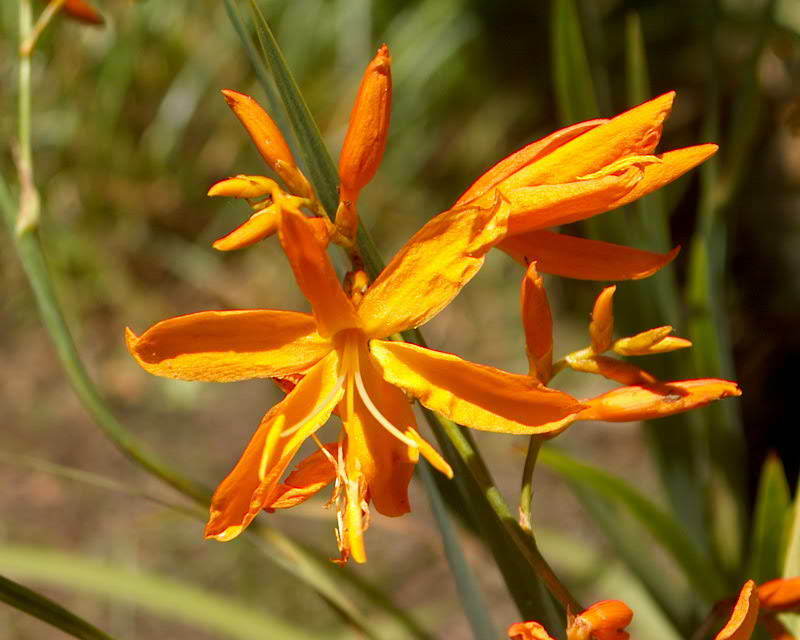 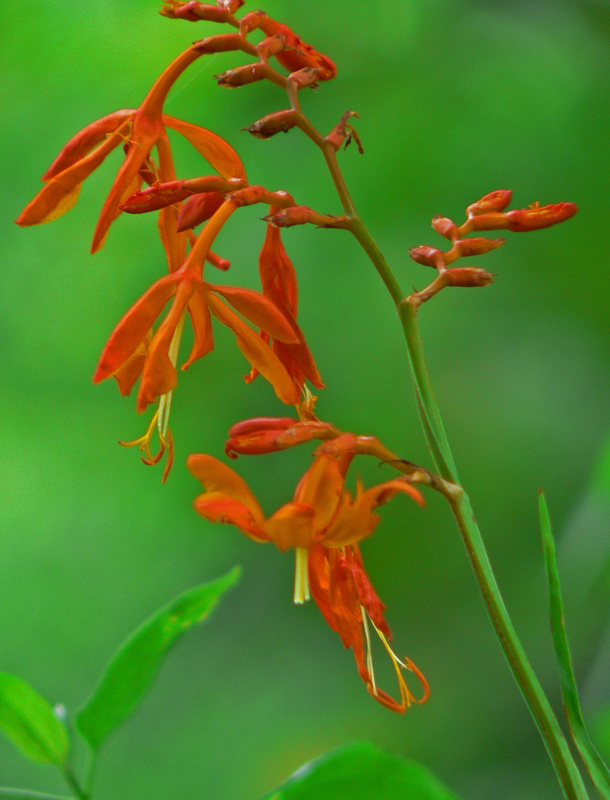 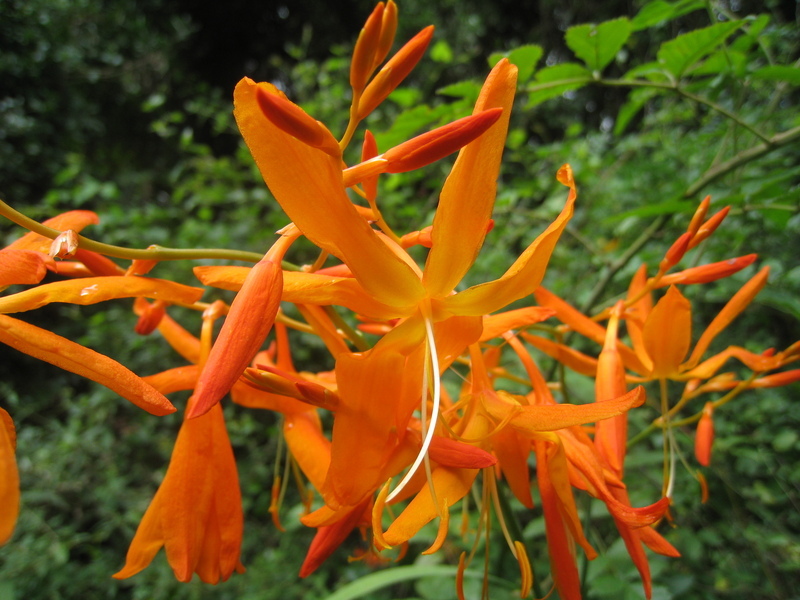 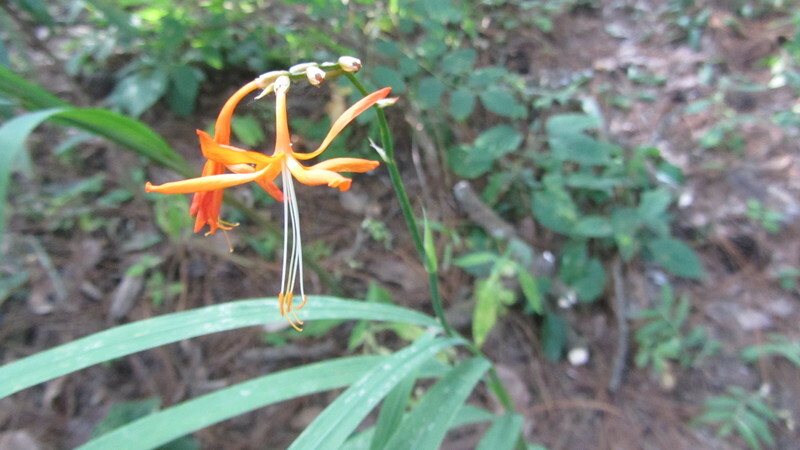 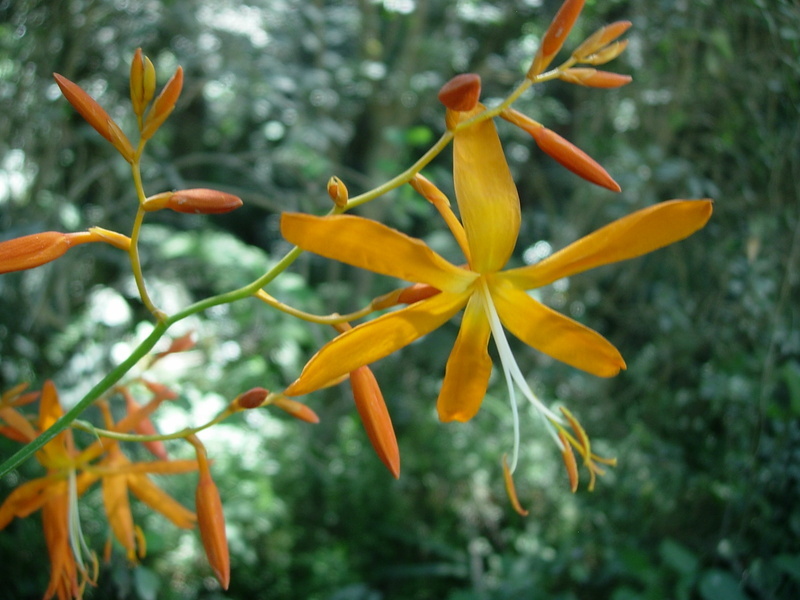 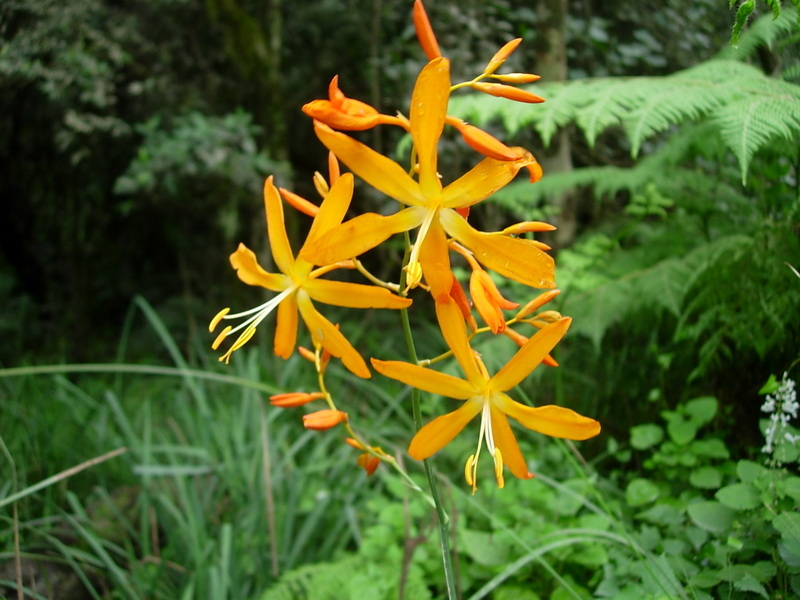 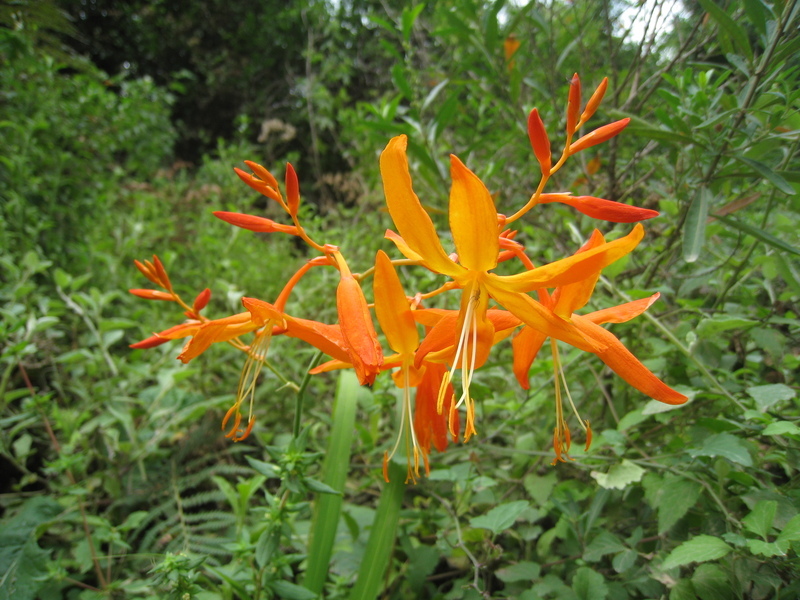 West African Plants - A Photo Guide - Crocosmia aurea (Pappe ex Hook.) 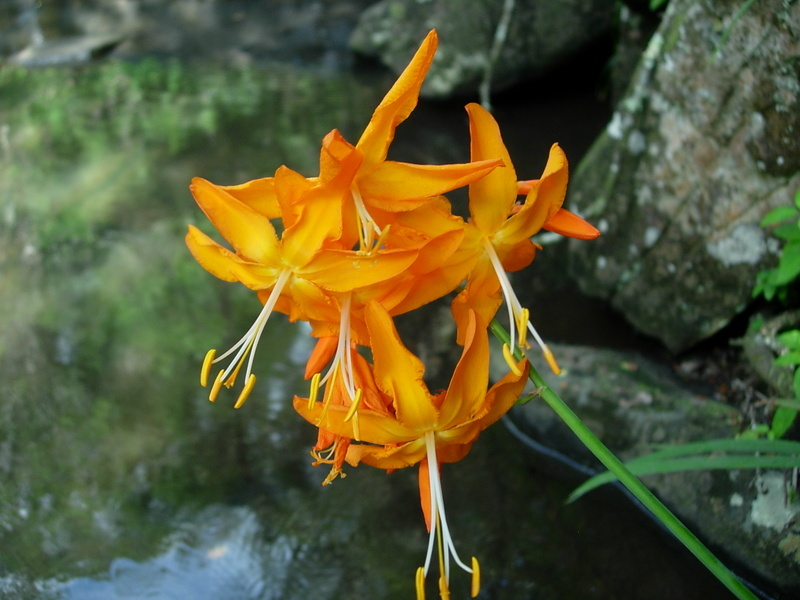 Planch. 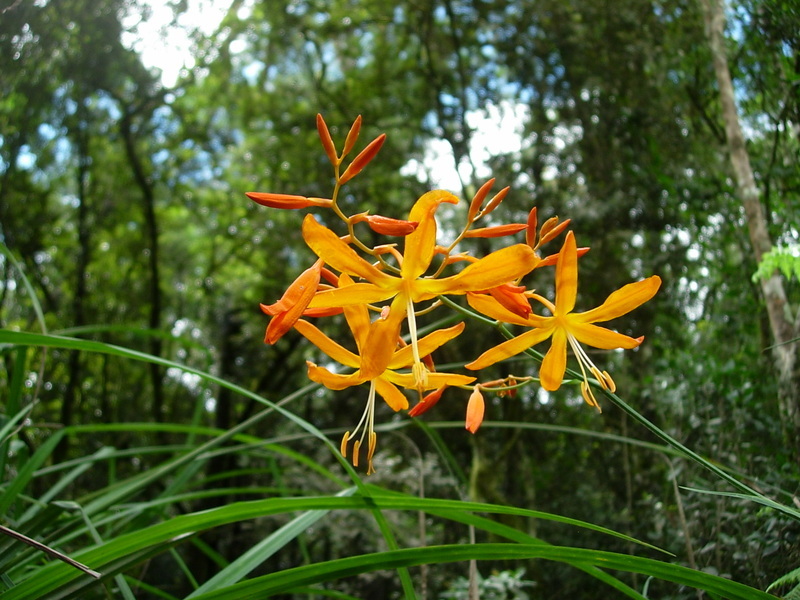 Crocosmia aurea (Pappe ex Hook.) 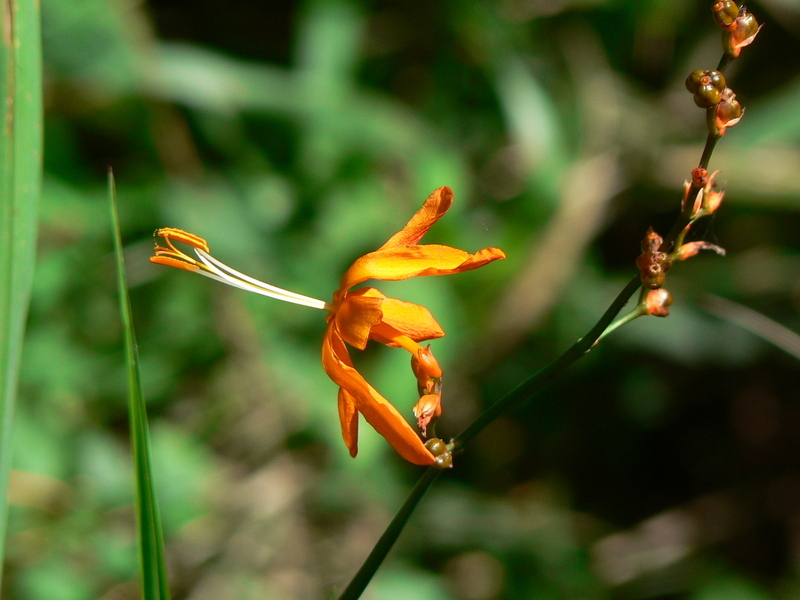 Planch.